Janitrol Aero heaters will not be affected by the FAA’s proposed AD on South Wind aircraft cabin combustion heating systems that will potentially impact well over 6,000 single- and twin-engine piston aircraft. 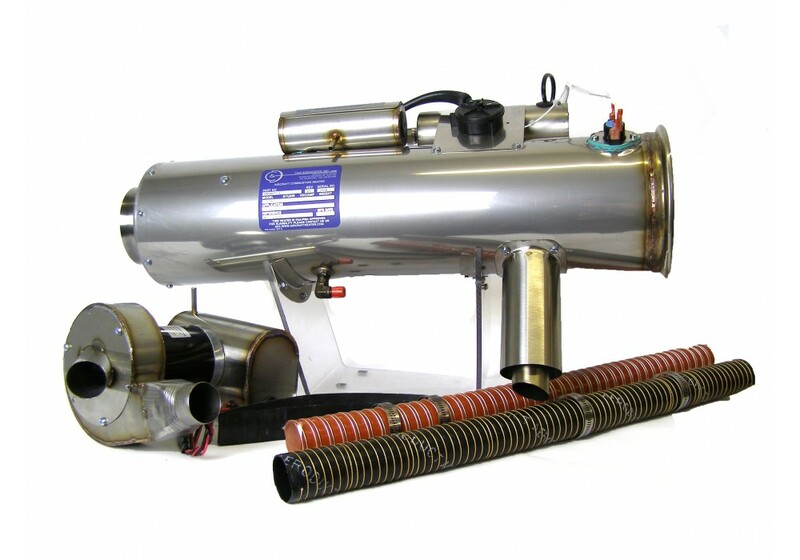 Montgomery, AL, (January 31, 2017) — Mike Disbrow, president of Hartzell Engine Technologies (HET), announced today that as a result of its asset purchase of C&D Associates in 2016, the company is now producing a line of South Wind replacement heaters under the Janitrol Aero brand. Hartzell Engine Technologies LLC, along with its sister company, Hartzell Propeller Inc., form the general aviation business unit of Tailwind Technologies Inc., a growing aerospace technology company. Hartzell Engine Technologies is the leading OEM supplier of aircraft cabin heating solutions and engine accessories, including turbocharging systems, aircraft alternators, starters and fuel pumps. These product lines are produced under the Hartzell, Sky-Tec, Plane-Power, and Janitrol Aero brands. For further information about Hartzell Engine Technologies and its products please visit: www.Hartzell.aero.